Published on November 11, 2009 in Bands/Artists, Downloads and Music. 2 Comments Tags: archive.org, Backyard Tire Fire, Build Your Own, Good to Be, Kelsey Street Records, los lobos, new album, SonyRed, Steve Berlin, Thirty Tigers. As we reported back in January, Bloomington, IL bar-rockers Backyard Tire Fire went into the studio with producer/member of Los Lobos Steve Berlin. 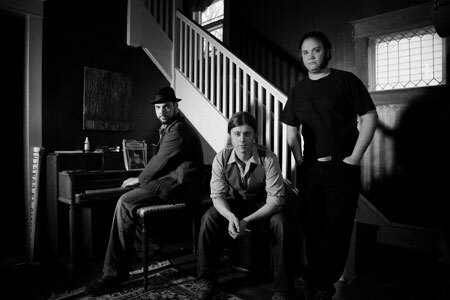 The band announces that the new album will be called Good to Be and will be released on February 16th, 2010 on the band’s own record label Kelsey Street Records, and will be distributed by Thirty Tigers/SonyRed. The band has put two songs from Good to Be up on their MySpace Page. The title track “Good to Be” I’ve heard performed live already and has the trademark Tire Fire sound. The other track is “Food For Thought” which showed up in their Daytrotter.com session. It is one of my favorite songs from that session. My first impression of the tracks is that Berlin didn’t really mess too much with the band’s sound, but I think I’m noticing some new reverbby guitar sounds that I don’t think existed on the other records. 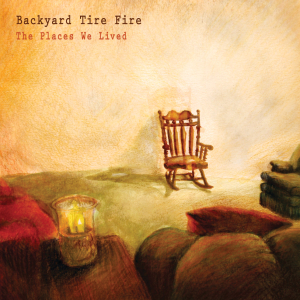 Backyard Tire Fire released their last record The Places We Lived on vinyl– they have been very upfront about their desire to keep the recordings very analog. I’m hoping they continue the tradition with a vinyl release of Good to Be, too. Published on January 30, 2009 in Bands/Artists, Downloads, Eastern Iowa, Music, Out and About, Reviews, Upcoming Show and Vinyl. 0 Comments Tags: Backyard Tire Fire, in the studio, Live, los lobos, Steve Berlin, upcoming shows, Vinyl. 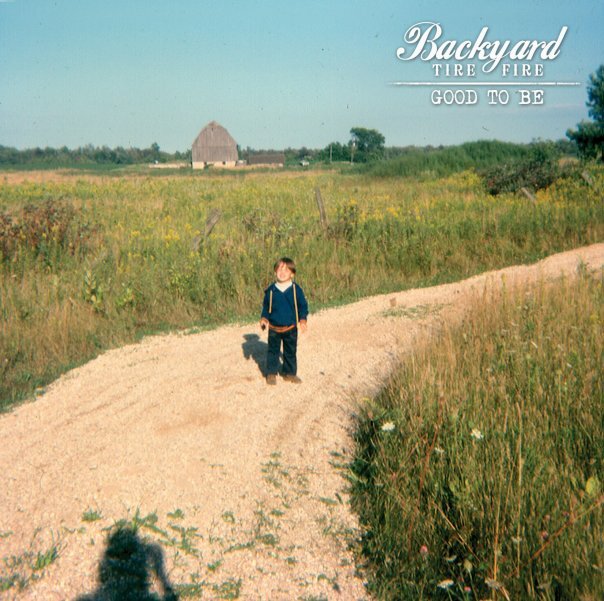 It was only last August that Bloomington, IL bar-rockin’ band Backyard Tire Fire released their fantastic The Places We Lived which I reviewed here. Ed Anderson, his brother Matt and Tim Kramp are heading back into the studio in late February with Grammy-Award winning producer Steve Berlin who is also a member of Los Lobos whose last album The Town and the City was reviewed here. Berlin found out about BTF when they opened for Los Lobos last October. They dug Tire Fire’s show so much they invited the band to sit in on the encore! The following week Berlin reached out to talk to the band about the possibility of producing their next record! Berlin said about BTF, “Great songs, great playing and great guys. I’m really looking forward to the recording sessions… In my opinion they are one of America’s best young bands.” I agree. I think the matching of Berlin to Backyard Tire Fire should be a winning combination. As with previous efforts from Backyard Tire Fire, the next album will be recorded in a studio, to tape and completely analog. This means that they’ll be pressing vinyl like the did on their last record, I’m sure. The sessions will take place at Type Foundry Studio in Portland, Oregon with Jeff Stuart Saltzman engineering. They guys recorded a couple of songs for Daytrotter last year that will end up on the album, “Food for Thought” and “Ready or Not.” A couple of really great songs even in their minimal form for Daytrotter. Click Here for the Daytrotter page for Backyard Tire Fire. Backyard Tire Fire is on tour starting this weekend through a stop in Iowa City opening for JJ Grey and Mofro on Sunday, February 8th. There’s a gap in the tour dates until March 13th in which they will have been in the studio. Iowa gets three stops through May, so that is pretty cool. I still haven’t made it to the Redstone Room, maybe by April 30th the snow will have subsided and I can make it down there. Published on November 8, 2008 in Bands/Artists, Media and Music. 0 Comments Tags: Backyard Tire Fire, Bloomington, How in the Hell Did You Get Back Here?, Hyena Records, Illinois, The Places We Lived. The boys from Bloomington, IL have a new video for the rockin’ “How In The Hell Did You Get Back Here?” from their new release The Places We Lived. The video, directed by Filipe Bessa, is shot in Bloomington and captures locals at their various jobs which draws a comparison to the band embracing their music as their job and craft. 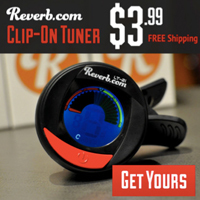 Bessa explains, “The local musician has a lot more in common with the local mechanic than we tend to imagine. Ideally, they both represent what makes up the American landscape as we know it. The joy and the sadness of work are present in both, and that’s a powerful correlation.” Being a Midwesterner myself, the video provides very familiar scenes which is so rare in popular music videos today. I can relate more to some honest grease under the nails than I can the typical ‘sturm and bling’ in today’s typical video. Published on August 10, 2008 in Bands/Artists, Downloads, Music, Out and About and Upcoming Show. 0 Comments Tags: Backyard Tire Fire, Daytrotter, free downloads, ha ha tonka, Illinois, Iowa City, Live, Picador, tour. Backyard Tire Fire is a band I’d heard of, but never searched out. So, it was cool that the band’s manager reached out to me via MySpace last week to be a friend. I gave a listen to some of the songs on their page and checked out the streaming songs from their upcoming album on their website, too. The guys from Backyard Tire Fire are from Bloomington, Illinois which is next to Normal, where I spent part of my childhood and one of my brothers was born there in the early Seventies while my dad worked at General Electric. Not that this makes them my neighbor, but they might be the only band I’ve ever heard of from there. I bought and downloaded from mp3.rhapsody.com Tire Fire’s 2007 release Vagabonds and Hooligans in an acceptible 256K rip. 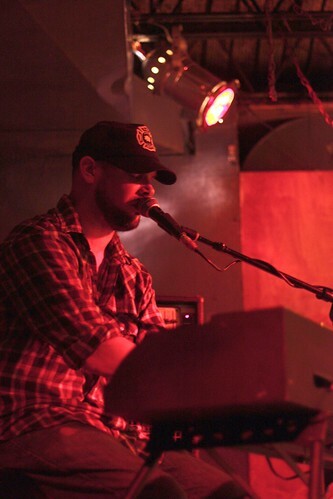 The band delivers a confident mix of Americana-leaning rock with Indie sensibilities. Across the album we are offered glimpses of the bands influences– “Green Eyed Soul” comes off like an early Wilco track, “Tom Petty” draws a bit from Tom Petty. The Black Crowes could stand to write a soulful ballad like “The Wrong Hand.” But, to break Backyard Tire Fire down to comparisons misses the fact that it is a strong album from a band that is growing with every release. In a time when bands that tour as much as Backyard Tire Fire does tend to wait a while between releases, it’s a bit surprising to see that they are releasing the followup to Vagabonds and Hooligans at the end of this month (August 26th) titled The Places We Lived. The three songs streaming from their website and MySpace page shows the promise of another great release. According to the press info on their website, the band holds true to an analog asthetic preferring to record with tape over ProTools. The logical The There will be a vinyl version of this album as well! The band is getting ready for a run of late-summer Midwestern dates in support of the release that will run through the end of September. Here are the dates as of today from their MySpace page. The band will be in Iowa City at the Picador on September 10th. The show is at 7:30PM so maybe it will get over early enough for me to do a mid-week show. Opening is Ha Ha Tonka who did a Daytrotter session in July. Tickets are $7 and if you order them in advance you get a signed poster of the album art you can pick up at the show. There are a lot of places to stream or download content for Backyard Tire Fire. They did a session for the kind folks at Daytrotter in March with some new material. Click Here to download an in-studio recording with My Old Kentucky Blog from last year. Click Here to visit their MySpace page which has six tracks from The Places We Lived. The Time to play b-sides archives for the backyard-tire-fire tag.